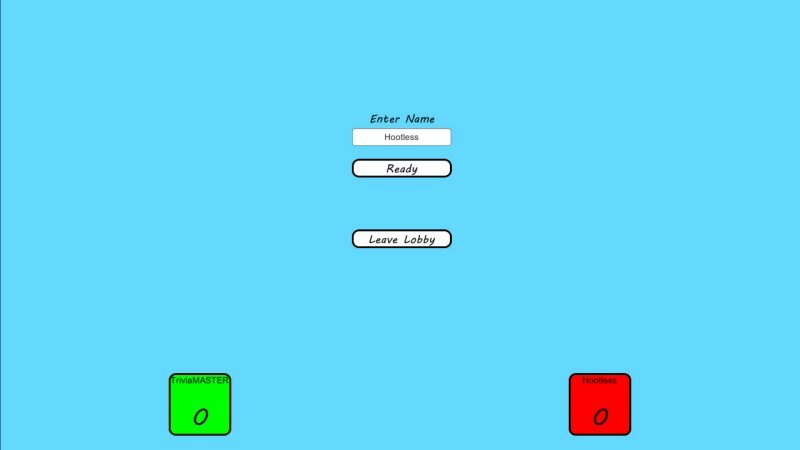 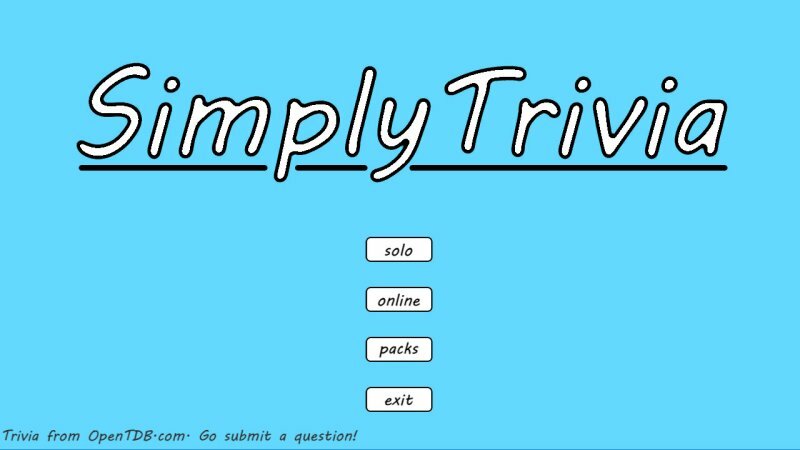 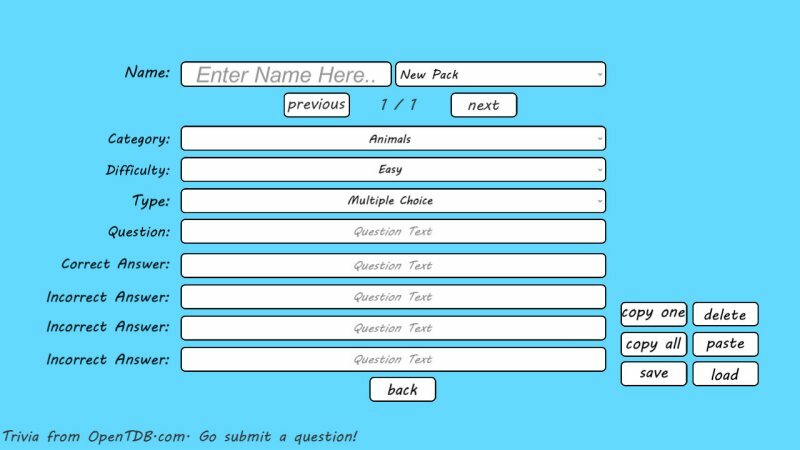 Do you want a trivia game with next to no frills? 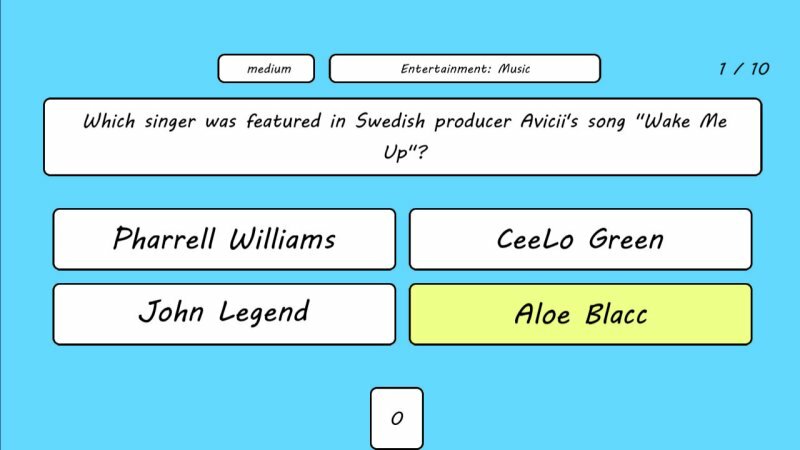 Then you've found it! 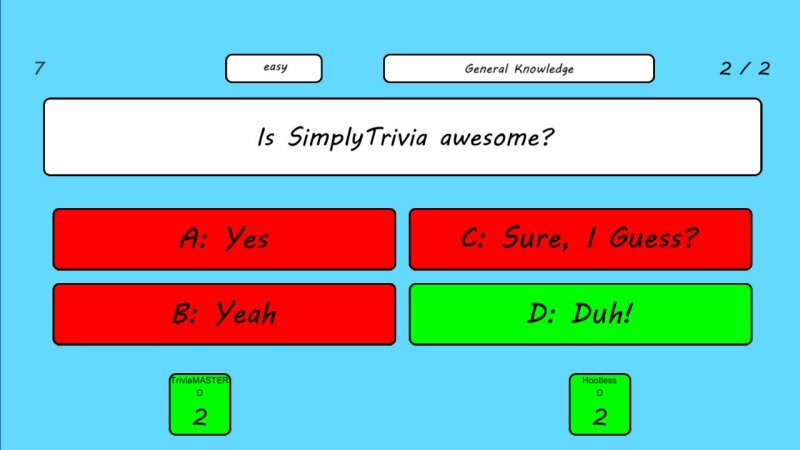 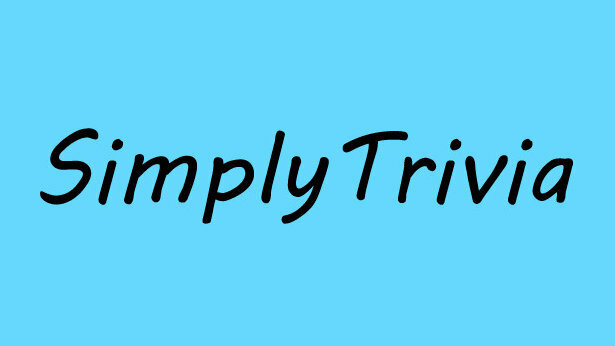 This is SimplyTrivia.